Parsons Rocks! I Landscape Rock Las Vegas I About Parsons Rocks! 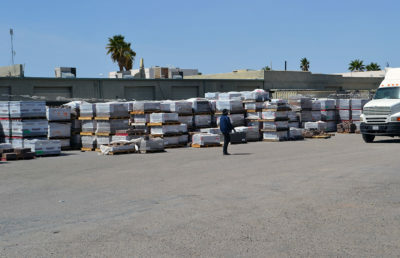 The Parsons Rocks stroy begins back in 1946, when a couple of brothers just back from serving in World War 2 formed a company dedicated to quality and craftsmanship, and attention to detail. Back then, tt’s hard to say if Eamon and his brother Tom Parsons over 60 years ago knew just how big their Las Vegas family owned company would have become. For three generation, rocks have been the livelihood of the Parsons family. 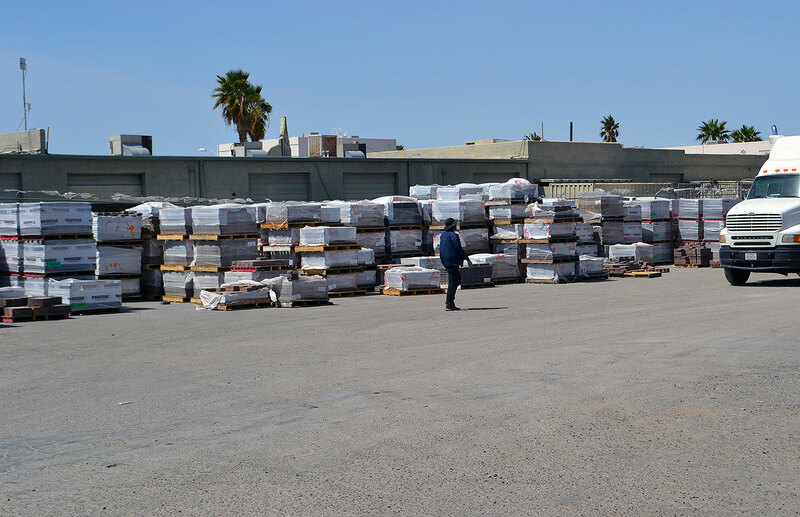 What began with a coupe of brothers placing rocks with an army surplus weapons carrier with an a-frame and a winch, building the foundation of Parsons Bros Rockeries. Three generations later, the Parsons have entered into a new vein of the rock business by opening a decorative rock sales and installation business called Parsons Rocks! 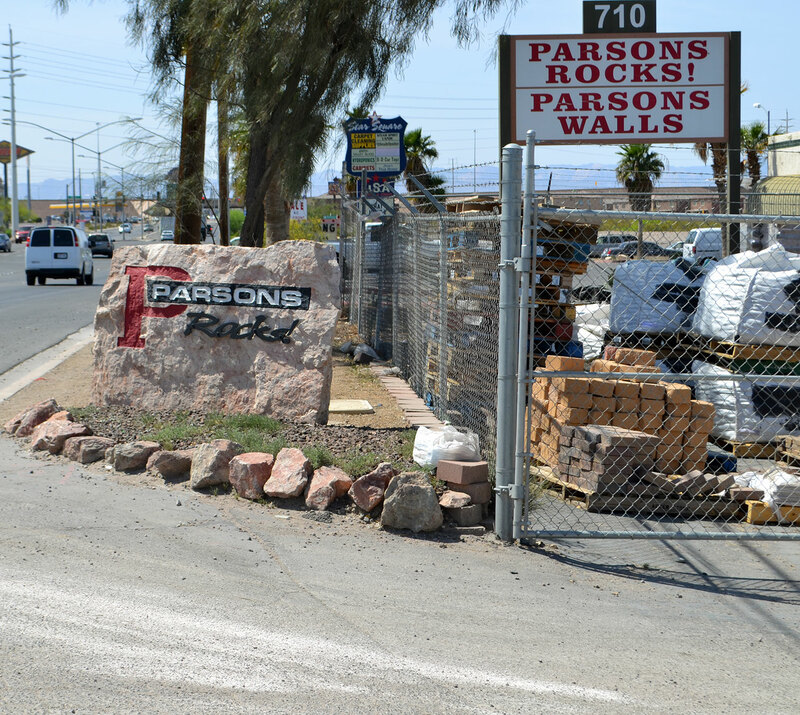 Parsons Rocks has two conveniently located facilities in the Vegas Valley. One is located in the Southwest side of Las Vegas and the other in Henderson. Parsons Rocks Henderson store is located in East Henderson off of Sunset Road, near Gibson. 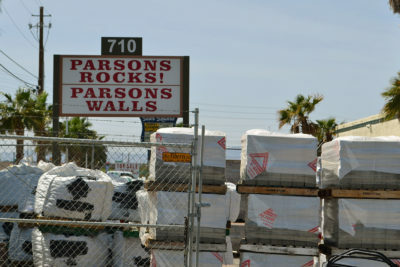 Parsons Rocks Las Vegas store is located in South West Las Vegas off of Blue Diamond and Torrey Pines.